Cardiff Beauty Blogger - Sindyydoll ♥ Makeup - Welsh beauty blogger - British Beauty Blogger: Butter London Nail Lacquer and Matte Lippy Review! 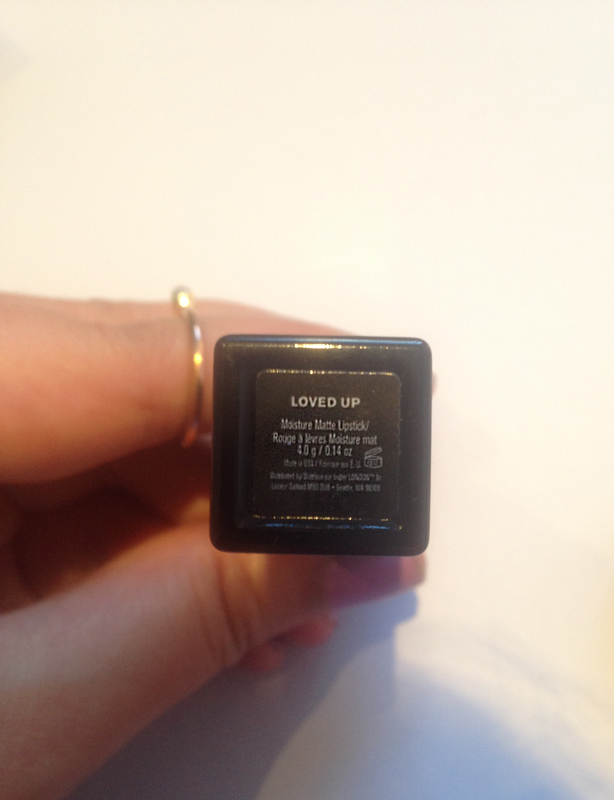 Butter London Nail Lacquer and Matte Lippy Review! Having only knowing Butter London for having high quality nail varnishes, I was pleasantly surprised when I found out that they also do a make up line following a meeting with Purple PR. 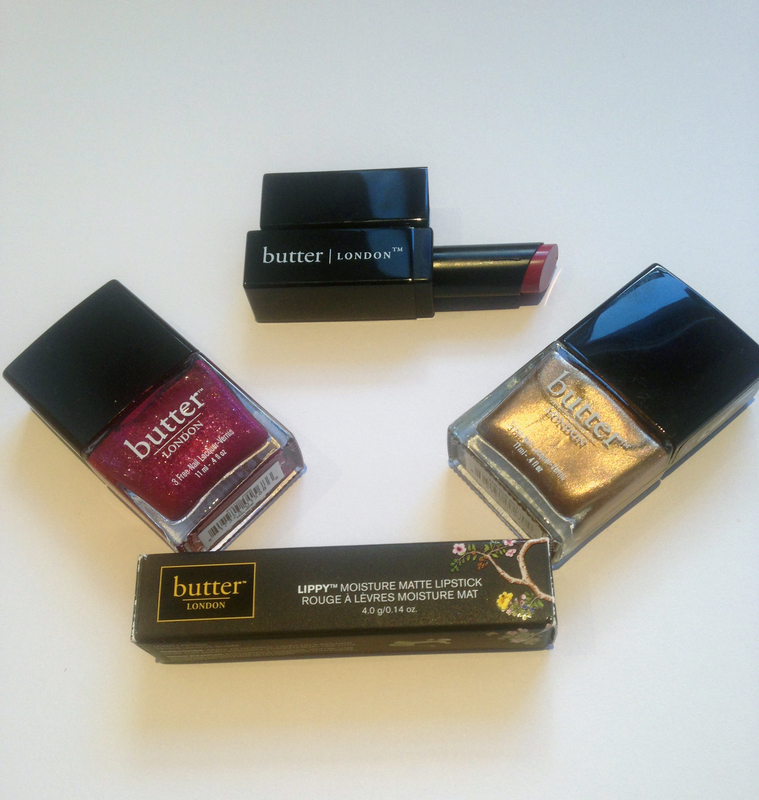 I was given some Butter London nail lacquers and a matte lipstick to try and review. I already knew the nail polish would be a high standard product so I was excited to try out the Lipstick. The colours I received were ones I wouldn't usually pick so I was quite happy with what I was given as it gave me a chance to try something I usually wouldn't. 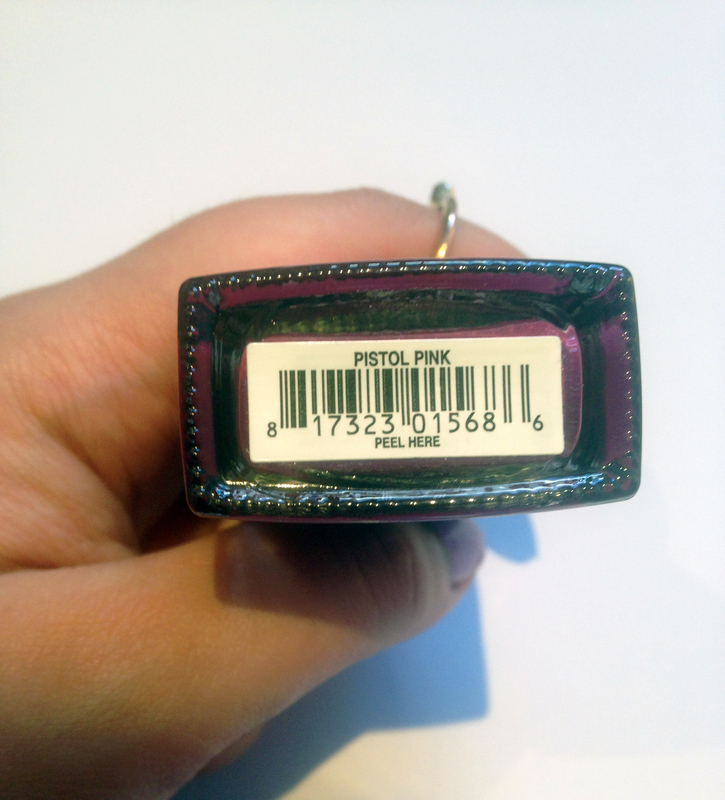 The colours received were The Old Bill which is a metallic copper/ burnt gold colour, and Pistol Pink, which is a metallic magenta/fuchsia colour. Colours are shown after 2 even coats were applied with no nail base coat. The formula on both of these colours are amazing. They dried relatively quick and were chip free for 3 days, with some nails lasting a week without peeling or chipping. While applying the nail polish evened itself out if I had any ridges or bumps in my nails, eliminating the need to have to use more than 3 strokes on the nail. Formulated without without toluene, formaldehyde, DBP, Camphor and formaldehyde resin, the formula is safe to use even if you're pregnant. 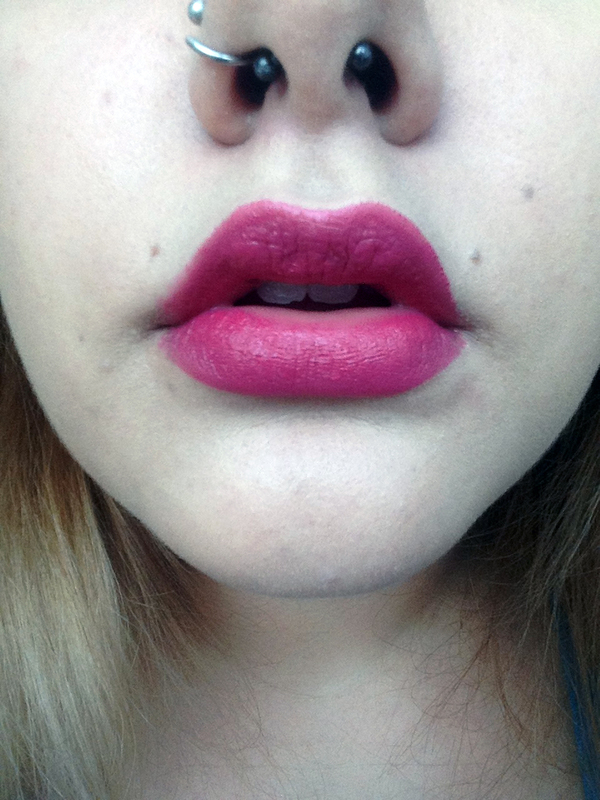 The lipstick I received was called Loved Up, which is a colour similar to Pink Pistol. It has a matte finish but doesn't feel dry or cakey on the lips. The colour can be built up to a desired tone or can be worn with one smooth application for a subtle pink tone on the lips. I was impressed with how this lipstick didn't bleed or make my lips feel dry. I noticed after around 3 hours the lipstick left a stain on my lips which is always a bonus and helps me not reapply the lipstick often or worry about what colour my lips are. I'd definitely invest in more of these as the texture and pigment are fantastic. These are great if you don't like feeling lipsticks on your lips or want to try a matte lipstick but don't like a dry texture to your lips. Does what it says on the tin: Yep! Long Lasting and great ingredients. Would I repurchase? I would! 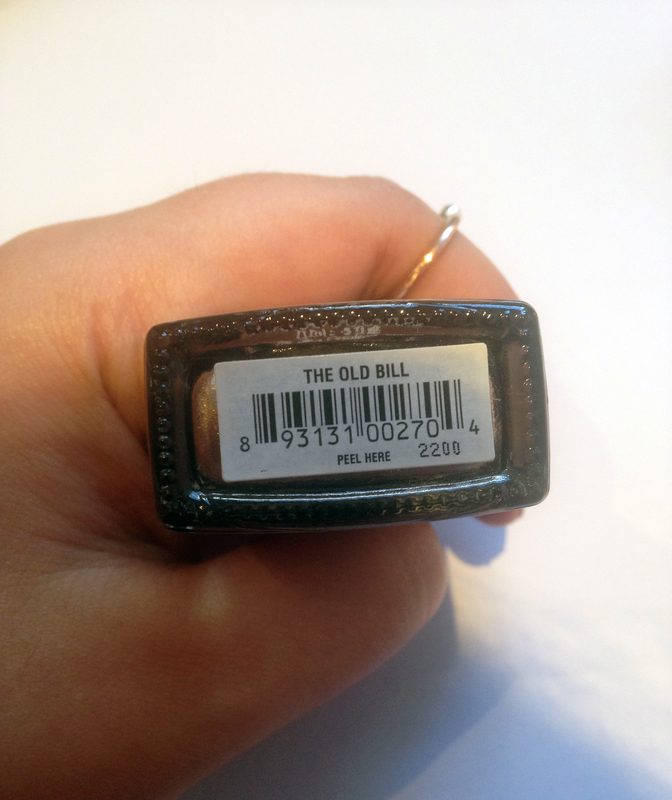 I'm already eyeing up some Butter London Nail Polishes in work. Does what it says on the tin: Yep! Would I repurchase? I would if there was a Butter London stall near me as I'd love to try the colours before purchasing! 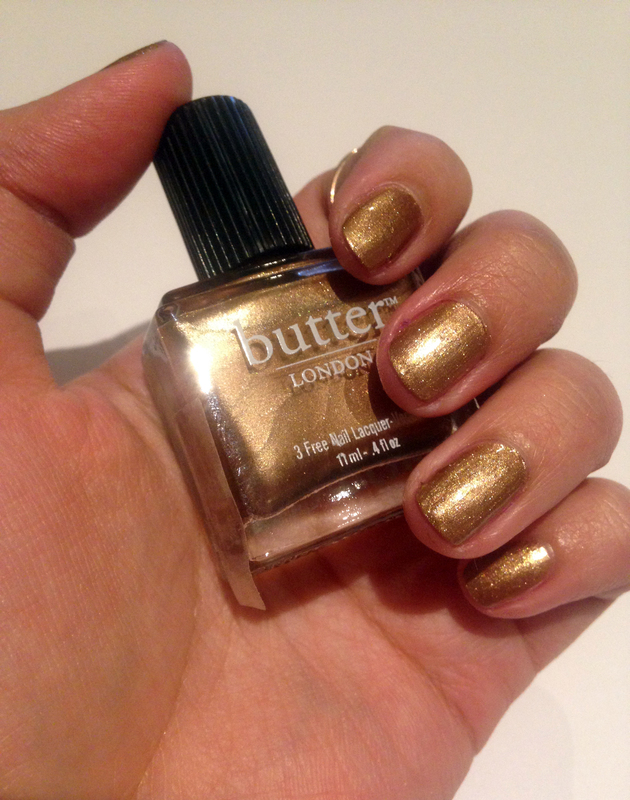 Take a look at Butter London's website where they have other cosmetics and polish colours: Click here. *Products shown here were supplied by Purple PR and tested thoroughly before writing the review. Superdrug Beauty Studio First Birthday!